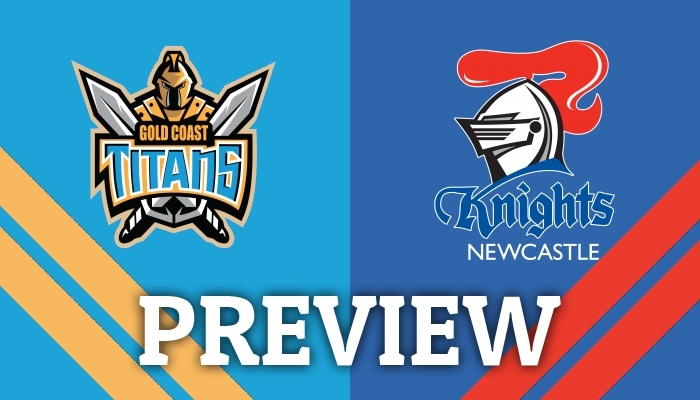 TIM Costello takes a look at the upcoming clash between the Gold Coast Titans and the Newcastle Knights at Cbus Super Stadium. 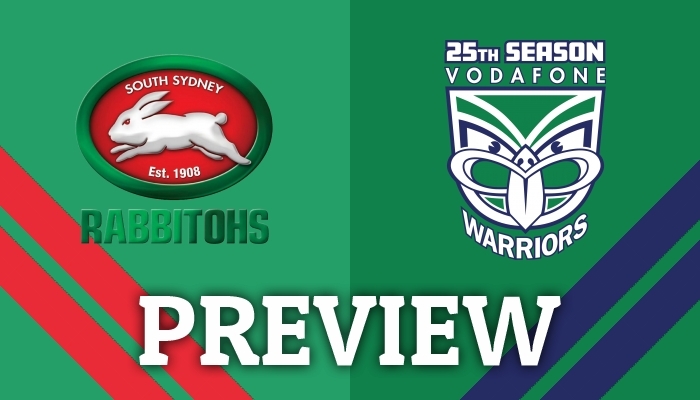 GET all the Late Mail ahead of today's game between the Manly-Warringah Sea Eagles and the South Sydney Rabbitohs. STEELY resolve and a late field goal wrapped up a nerve-wracking 17-10 victory for Canberra over Newcastle at GIO Stadium in front of 10,585 fans. 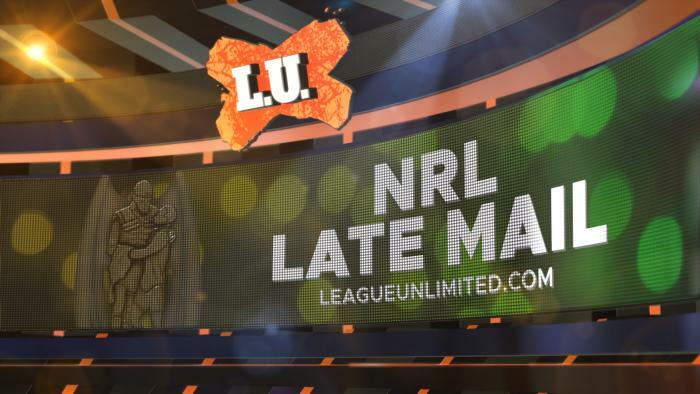 GET all the Late Mail ahead of tonight's meeting between the Canberra Raiders and the Newcastle Knights at GIO Stadium Canberra. A hat-trick to Brett Morris in his first match for the Sydney Roosters has helped the NRL premiers to a 20-8 World Club Challenge victory over Super League champions Wigan. THE New Zealand Warriors made history this afternoon as they took out the first ever NRL Women's Premiership match, 10-4 against the Sydney Roosters at Stadium Australia. 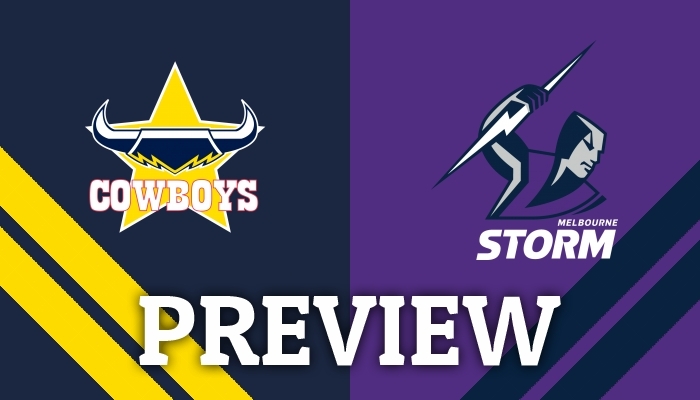 TIM Costello takes a look at this weekend's meeting between the Brisbane Broncos and the St George Illawarra Dragons at Suncorp Stadium.